GetMoney.com is one of the easiest places to get a personal loan online due to our utilization of the latest technologies available for connecting potential borrowers with lenders. Simply complete the secure and simple request form and we’ll immediately place your request on our network. Through the network we are able to directly connect borrowers of most credit types with lenders who can fund loans in as little as one business day. An unsecured loan is a loan granted based on credit ratings, employment, income and etc. ; unlike a mortgage that is secured against a property. With an unsecured loan the lender has no recourse in case of default and simply has to accept the loss. The loan amounts for unsecured personal loans range between $500 and $35,000 with a fixed interest rate for the term of the loan. Personal loans are often used for unexpected expenses, vacations, bills, buying a new car, home improvements and other major purchases. At GetMoney.com we understand that a less than perfect credit isn’t always your fault. Thus, we work with a network of lenders and lending partners that have flexible guidelines which don’t require a perfect credit. 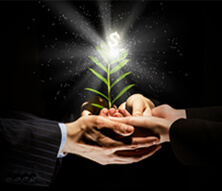 At GetMoney.com we only work with organizations, lending networks and lenders that practice and follow the highest standards in the Industry. As far as safety is concerned, we take every precaution to ensure our site is a secure place to request a personal loan online. There are no costs or fees for submitting a loan request on GetMoney.com and you are not obligated to accept any offers. To see what you qualify for, complete the online form and we’ll immediately work on connecting you with a lender. The terms for the loans offered by our network of lenders and lending partners are between 90 days and 72 months. If you are offered a loan, you will have the opportunity to review the terms of the offer prior to accepting a loan. We advise you to thoroughly read the terms and be sure to understand them. If you have any questions don’t hesitate to contact the lender or lending partner making the offer. Unsecured personal loans have interest rates ranging between 5.99% and 35.99%. The rate is determined by a number of factors such as loan amount, credit history, state of residence, employment and etc. The lenders and lending partners in our group of lenders will provide you sufficiently detailed information concerning loan terms and conditions prior to you accepting a loan offer. We recommend that you closely review the terms of any loan offer you get and make sure you understand the terms prior to accepting a loan. Time is money, especially when we need money. Nobody wants to wait weeks for underwriting decisions and a complicated funding process. That’s why we offer a fast, secure and convenient alternative. Once a request is submitted it is immediately processed through our network to be connected with a lender that could fund the loan in as little as one business day for approved requests. Anyone can experience financial hardship or a mishap leading to a lower credit score. Something as simple as a missed credit card payment can significantly lower credit ratings. 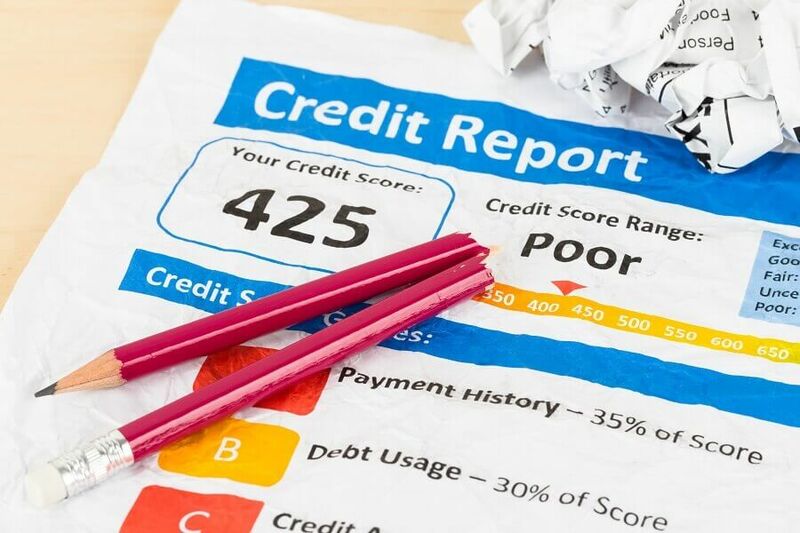 Regardless of the reason for the less than ideal credit rating, at GetMoney.com we try to help by working with a vast network of lender and lending institutions who could potentially approve your request based on factors other than credit rating. Our network of lenders offer some of the best personal loans for all credit types including borrowers with less than a 620 FICO score which some consider to be bad credit. Complete the short online request and we’ll do our best to help.